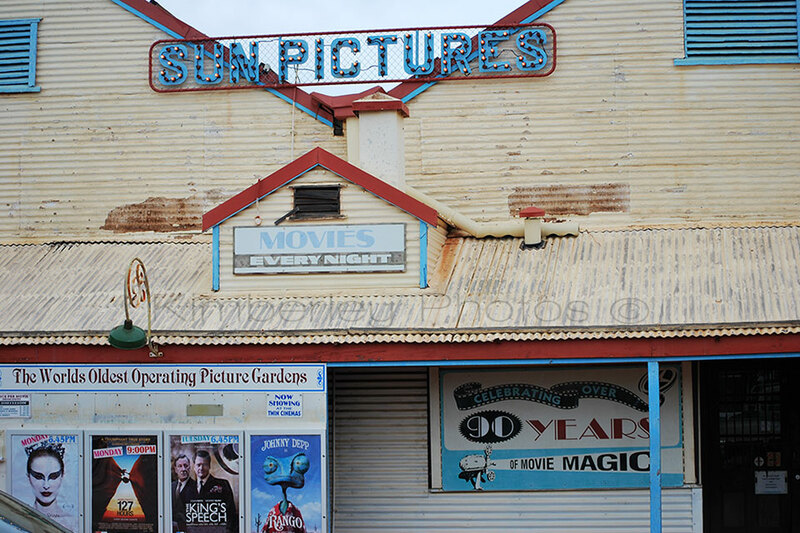 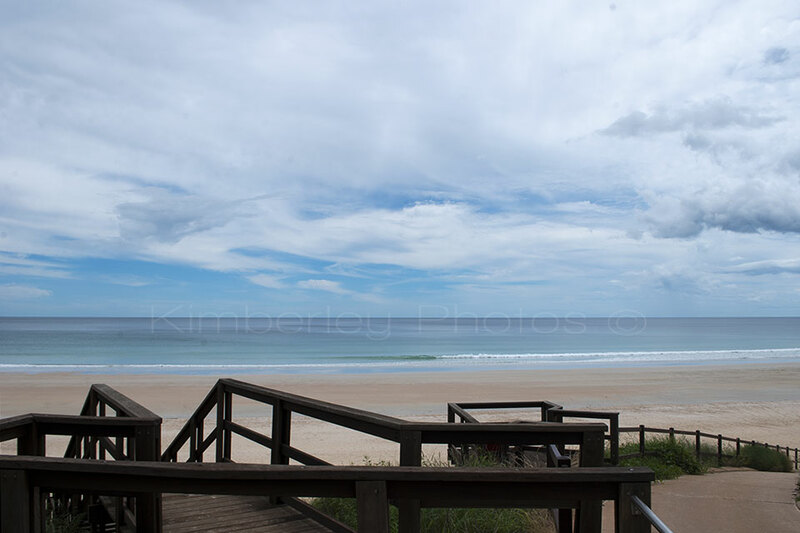 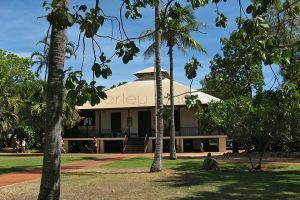 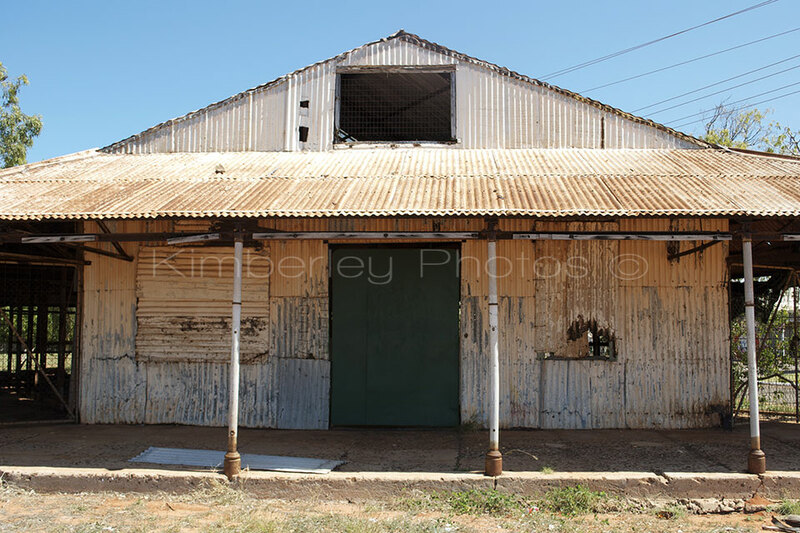 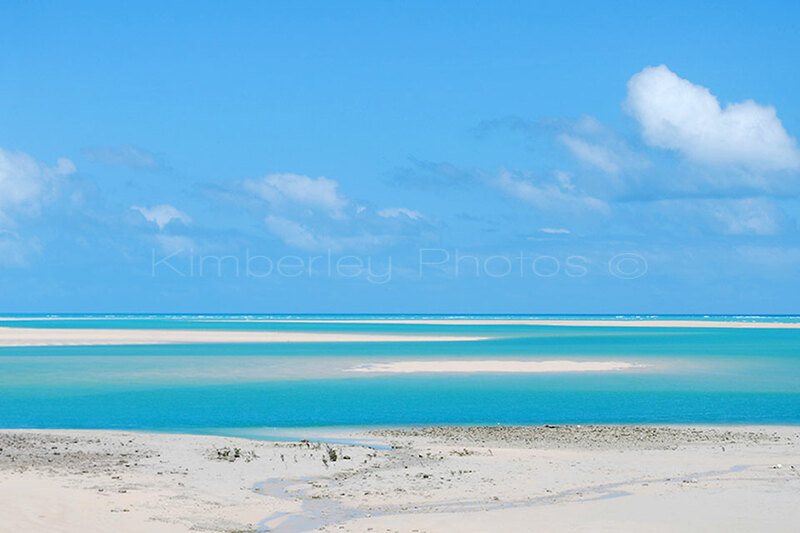 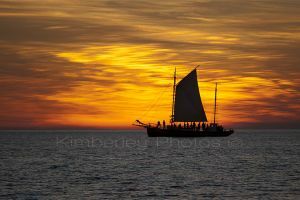 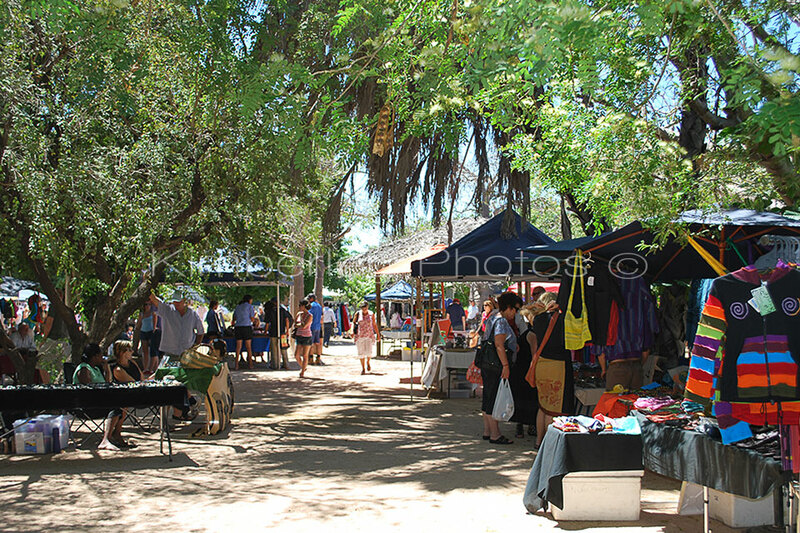 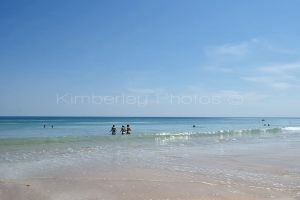 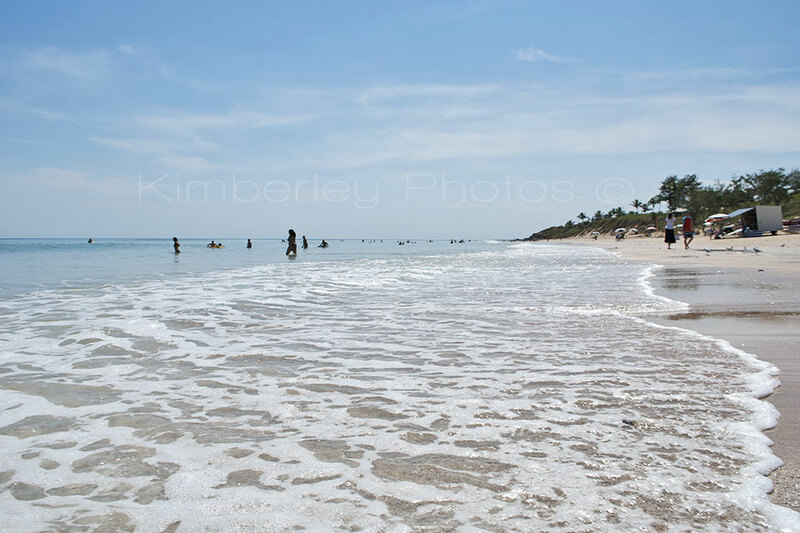 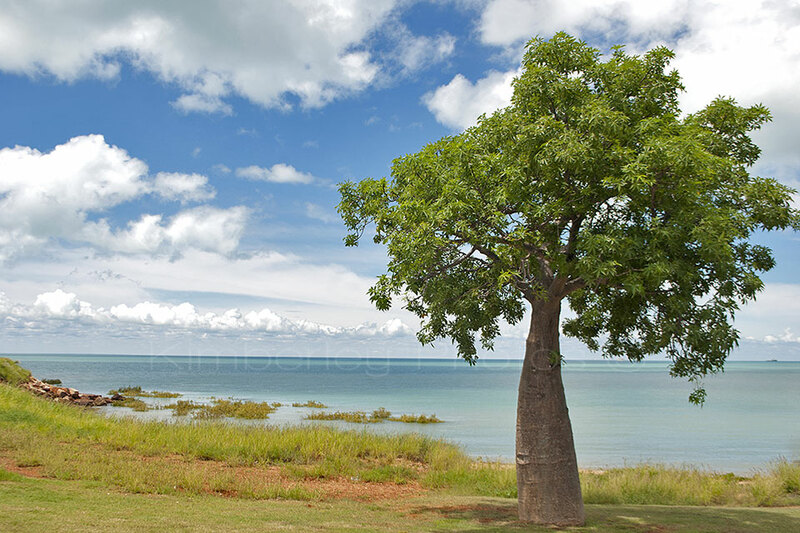 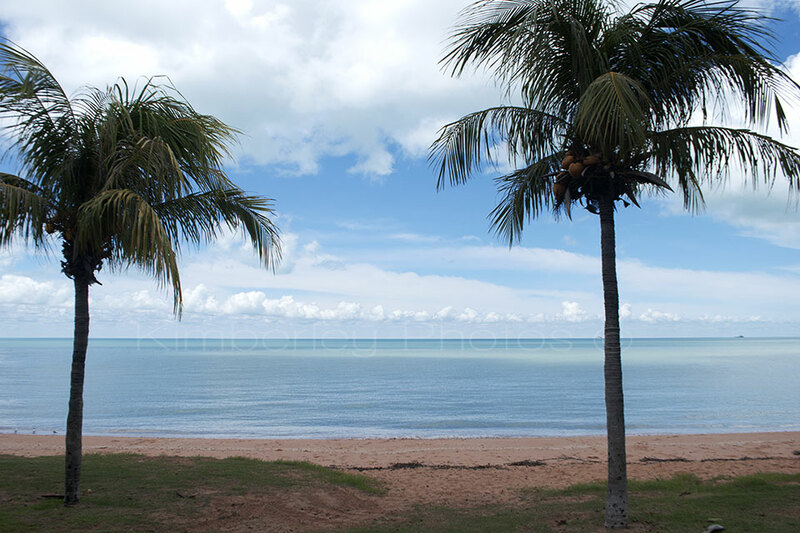 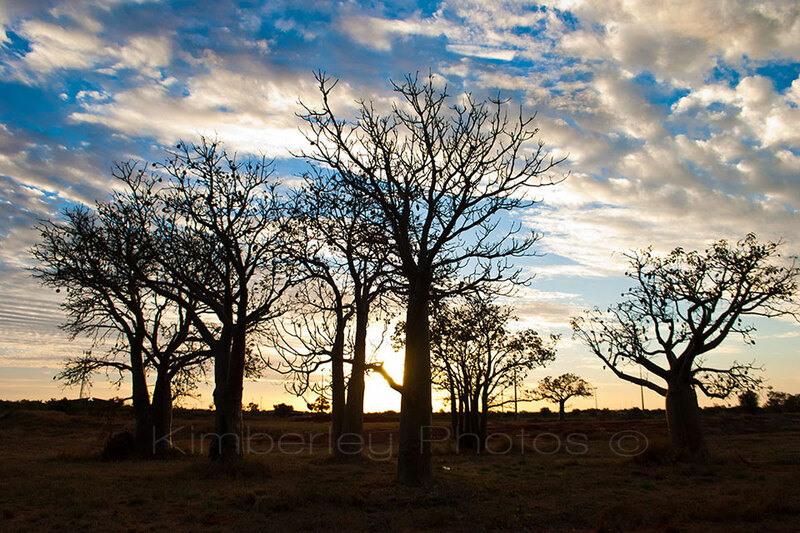 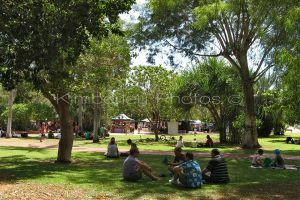 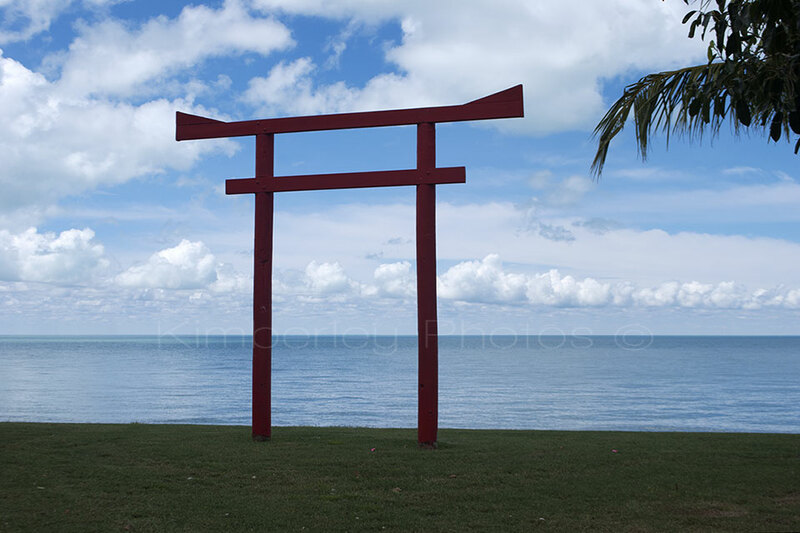 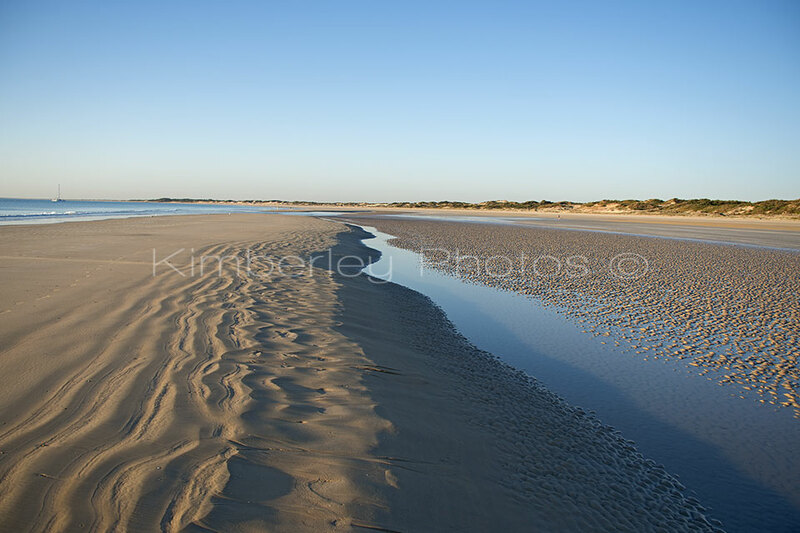 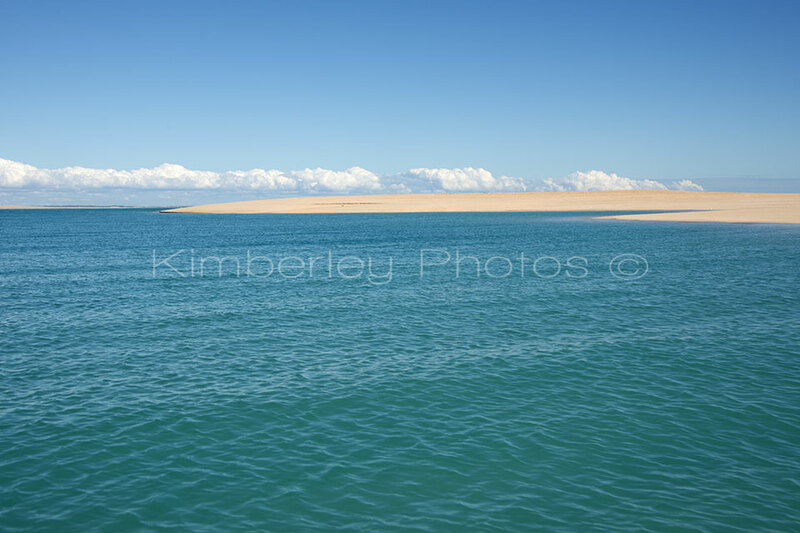 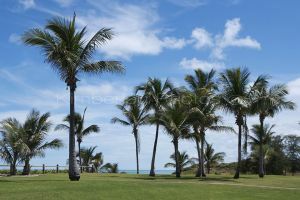 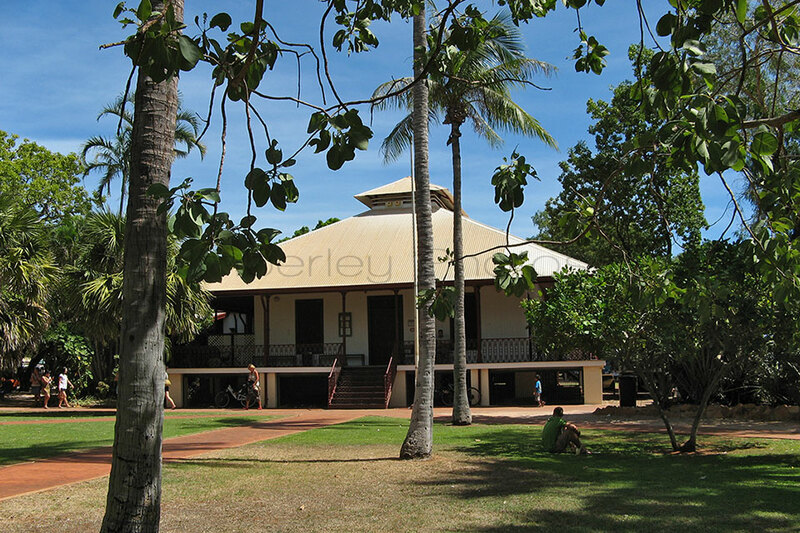 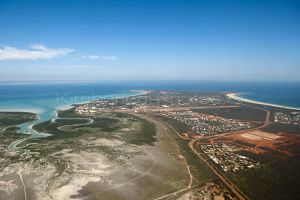 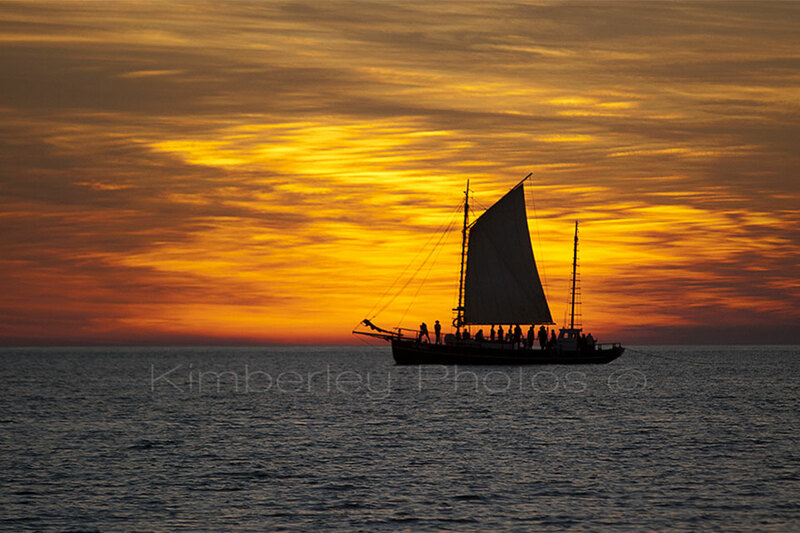 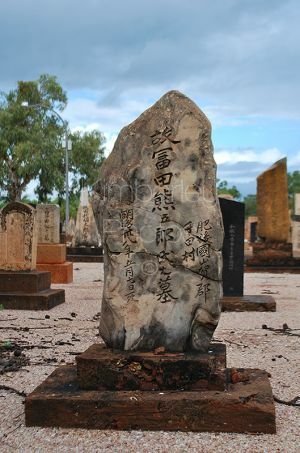 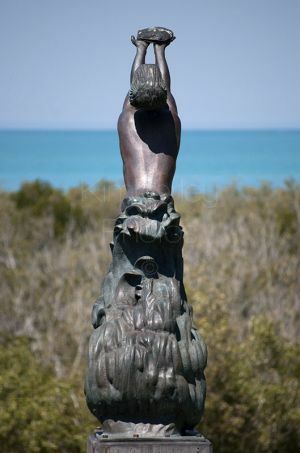 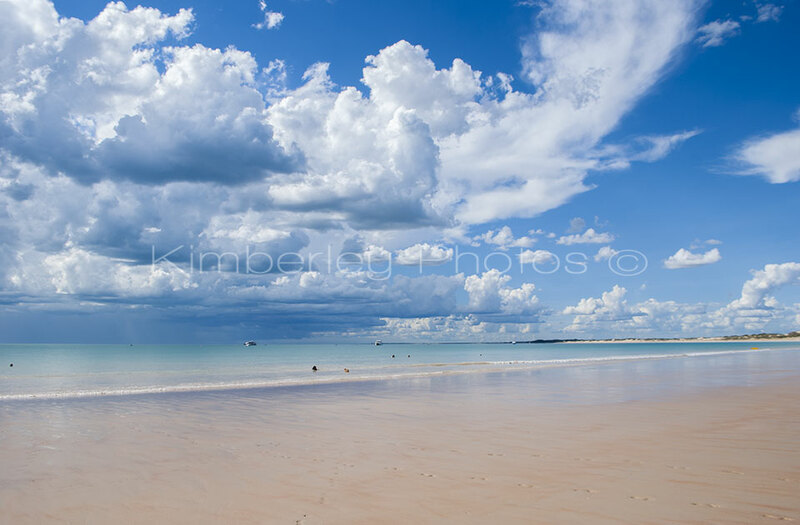 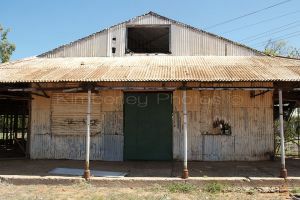 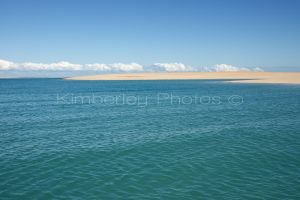 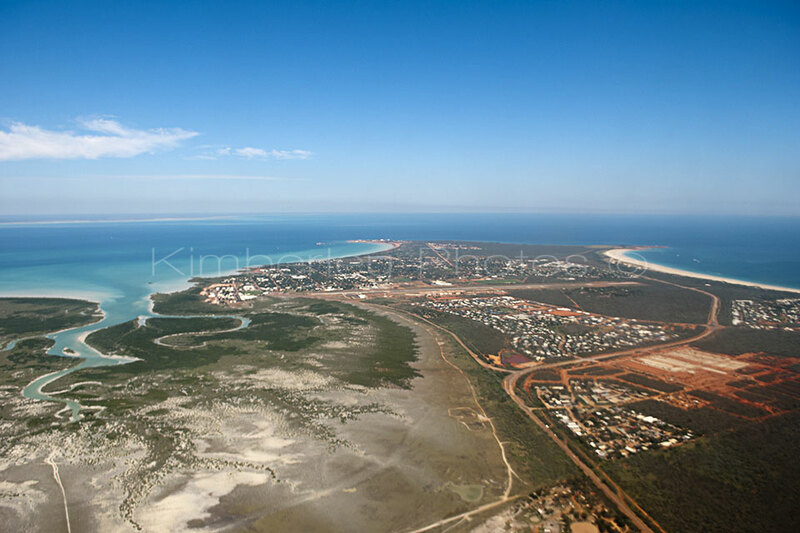 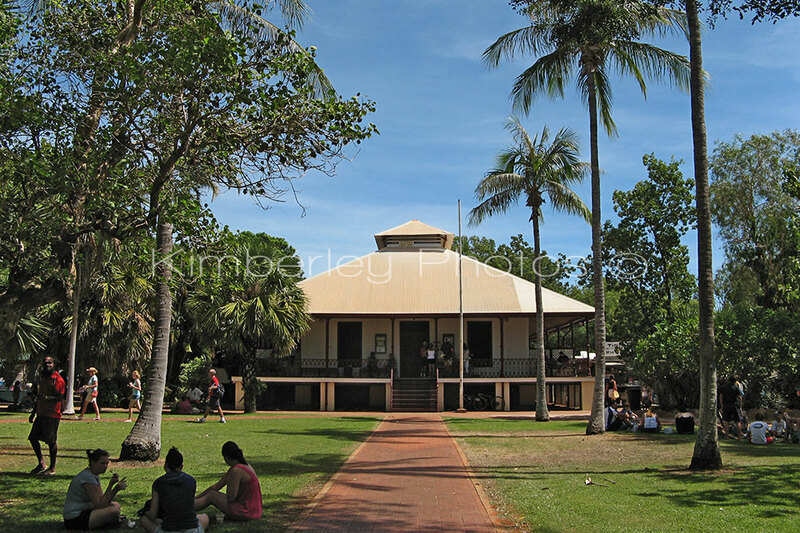 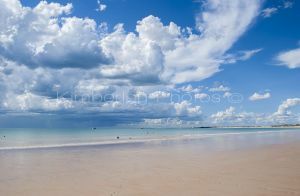 Included in this collection of Broome Photos is the iconic Cable Beach, Sun Pictures .. the world’s oldest picture gardens, Town Beach, Boab Trees, an old Pearling Lugger at Sunset and other points of interest and architecture around Broome. All images are copyright. If you wish to use any of these images please contact me.